Telangana BJP president K Laxman said NDA does not require the support of parties like Telangana Rashtra Samithi. 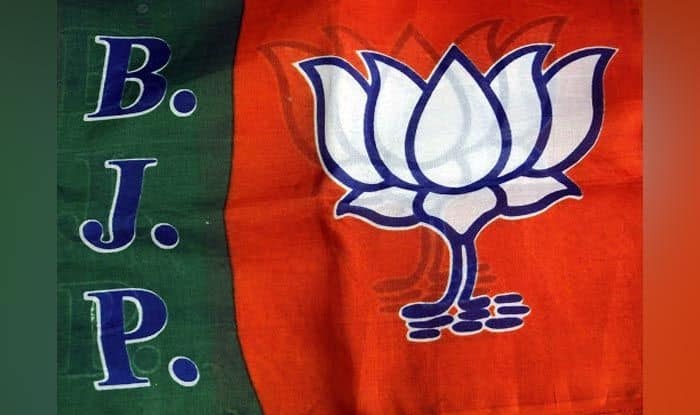 The NDA under Prime Minister Narendra Modi’s leadership would form the government at the Centre on its own after the Lok Sabha elections and not need support from parties like TRS, Telangana BJP president K Laxman said in Hyderabad on Tuesday. “Under the leadership of Narendra Modi, NDA is going to form the government on its own. NDA does not require the support of parties like Telangana Rashtra Samithi. We are confident NDA is going to have the government on its own by winning more than 300 seats,” Laxman told reporters in Hyderabad. The TRS is seeking 16 seats for itself and one for ally AIMIM of Asaduddin Owaisi to ensure that Telangana gets a ‘good’ deal post the Lok Sabha elections. There are 17 Lok Sabha seats in Telangana. Laxman accused KCR, as Rao is also referred to, of trying to take ‘revenge’ on government employees for not voting for candidates supported by the ruling party in the recently held Legislative Council elections. The government employees have demanded announcement of Interim Relief and Pay Revision Commission (PRC), but nothing had come of it and the CM “forgot” about it, Laxman said. “KCR says the revenue department will be revamped to root out corruption. There is rampant corruption in the name of redesigning irrigation projects. Why is the Chief Minister not speaking about corruption at all levels? Be it the sand mafia and land mafia. The Chief Minister himself does not goes to Secretariat,” Laxman said. “However, in the context of panchayat elections,the Chief Minister’s decision to reduce the BC quota without exploring available constitutional and legislative provisions for maintenance of 34 per cent reservation for the BCs, casts doubts on the intent of the Government vis–vis justice to BCs,” he maintained.